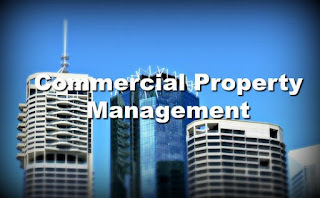 Buildium vs. Appfolio is one of the burning questions in the world of property management today. You know that you have apps available to help make all the day-in, day-out drudgery of managing your properties simple. You know this will give you more time to focus on areas of your business that really matter, really require your attention and offer the prospect of growing your investments. What you don't know, however, is which is the best platform for you. Here's the lowdown on making the right decision on the question of Buildium vs. Appfolio. Looking at some of the basics is the first place to start making the right decision regarding Buildium vs. Appfolio. Buildium is only for residential properties, while Appfolio is for both residential and commercial properties. Thus, Buildium tends to be more popular with smaller renters while Appfolio tends to be more popular with large commercial landlords. Another reason Buildium tends to be more popular with smaller renters is the price point for managing fewer than 20 properties. The basic Buildium costs $45 per month, with a Pro version available for $120 per month. Appfolio starts at $250 per month. For between 20 and 100 properties, the prices become significantly closer. Buildium clocks in at $150 per month for the basic program and $200 per month for Pro. Appfolio starts, again, at $250 per month. Each require a fee to get your account started and again, the price difference is stark. Buildium costs $99 to get started with, while Appfolio will cost you a whopping $400 just to get started. Each offer customer service, however, Buildium's runs from 9 a.m. until 8 p.m., while Appfolio's is open only from 8 a.m. to 5 p.m.
Buildium is the clear favorite when it comes to marketing your properties. It allows you to create a basic website, and this is included in the cost. You can also post directly to websites like Zillow and HotPads from Buildium. Appfolio offers the latter feature, but making a website will cost you an extra $50 per month ' with a $1000 setup fee, the cost is reoccurring Appfolio problem. Both allow you to receive payments online and conduct credit, criminal and eviction checks. However, Buildium requires a $99 setup fee to begin receiving online payments. In terms of basic features, Buildium is the clear favorite online property management software, especially for smaller renters managing a handful of properties. It provides many of the same features as Appfolio, some of which (such as customer service) stand out above and beyond Appfolio for a fraction of the price. However, Appfolio excels in other ways. 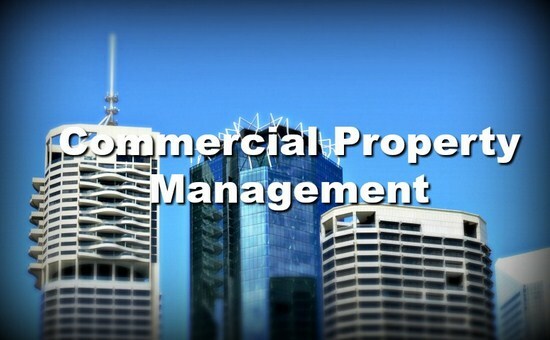 First, you simply can't manage commercial properties using Buildium. It's just not an option. And, while Buildium can manage over 10,000 units, it's not generally preferred by real estate companies with large and diverse portfolios. That honor goes to Appfolio. They've made such an effort to get big-time real estate investors buying into their brand that they seem to neglect or even price out smaller real estate investors. In fact, the prices are much lower at per-unit cost once you hit 100 units on Appfolio. The good news is that both platforms offer free trials allowing you to see which works best for you. You can try Buildium for 15 days. No credit card is required for a sign up. Appfolio also offers a demo version for you to try without entering your credit card information. There's never any substitute for trying out an application and seeing which is most intuitive to you; which fits best with your business and its rhythms and flows. But there's the small matter of price. Particularly for single property landlords and smaller-investors (those with 100 units or less), the price difference between these two platforms will be significant. On the other hand, however, just because your organization has the money to throw down for Appfolio, that doesn't mean that you ought to. Try out both platforms, compare their features side by side, then see which is the best fit for the daily needs of your company. Only after you do that can you make an informed decision about whether or not the cost is ultimately worth it.